Olaf's friend from the orphanage, Hedda, receives a personal invitation to Arendelle Castle. Although she has an amazing imagination, this is something she never dreamed would happen, especially with the way some of the other kids treat her. But as Kristoff knows and tells, life at an orphanage can be unpredictable and full of surprises . 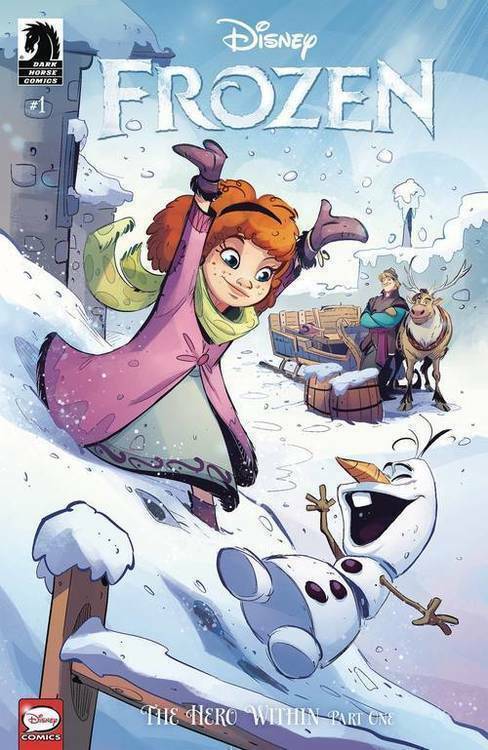 . . o Meet Hedda, a new character in the Frozen comic book series, who has a wild imagination! o Hear a story from Kristoff's past! o Frozen 2 in theaters fall 2019!